The Social Justice programme at Dartington aims to build the capacity for equality and fairness, enabling everyone to meet their full potential and live an ‘abundant life’, as inspired by the Elmhirsts who established Dartington in 1925. Today we are an independent, challenging and powerful voice, establishing enterprises which focus on leading social change. 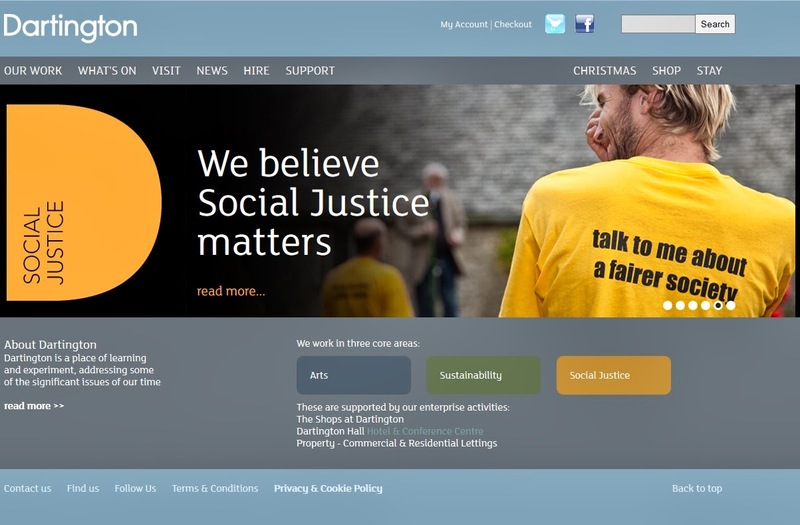 Operating a mix of inspiring independent activities, joint ventures and hosting collaborations, we strive to pursue the mission and objectives of the Social Justice programme and add value within our individual enterprises. This combined Social Justice programme allows us to have a total impact beyond the individual activity of each enterprise within it. Creative links with the Arts and Sustainability programmes at Dartington are also an important part of strengthening our work. 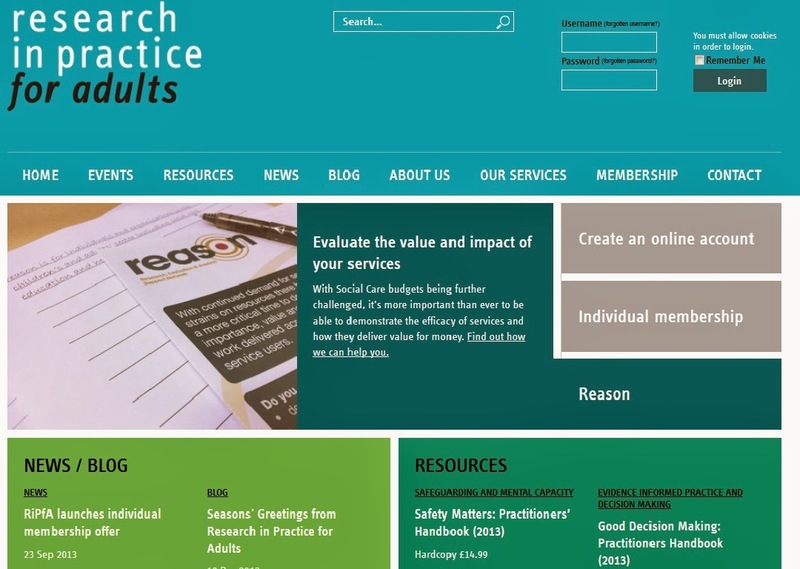 If you look at the RiP and RiPFA sites, the first is 'Old RiP' which is currently being redeveloped by our partners at AB-uk whilst RiPFA has a new site for which another partner, BelieveIn has delivered stage one. Both of these will deliver new pages during 2014. 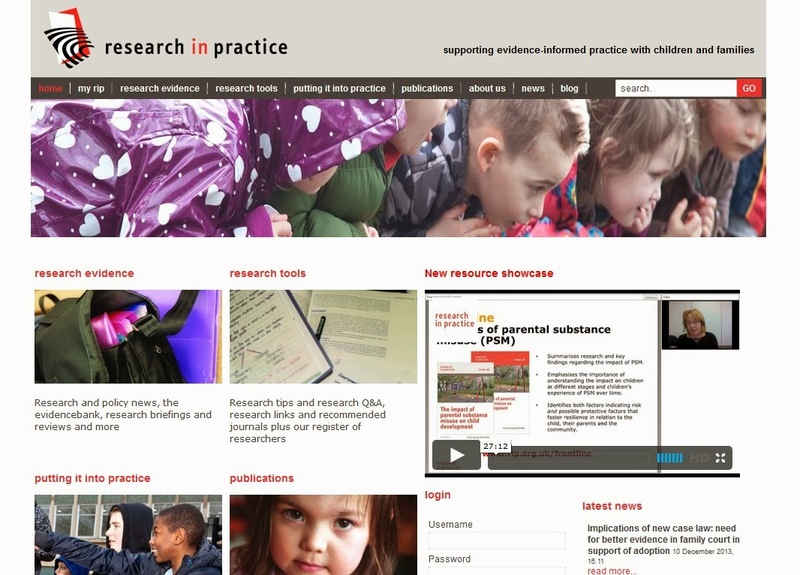 There is yet another site for Reason, the research, evaluation and analysis support network co-led by Research in Practice, Research in Practice for Adults and the National Foundation for Educational Research (NFER). In addition to developing these sites and managing the database of subscriptions, memberships, events and resources that sit behind them, there will be further micro-sites, e-commerce, and learning resources delivered over the coming year.